Overhead. Please indicate your preference on the application. 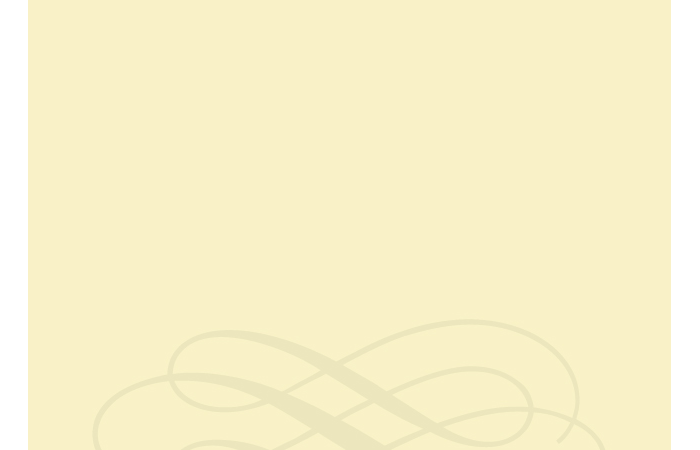 Welcome to Cannery Square Apartments, Easton’s finest quality apartment complex. Conveniently located within blocks of downtown Easton and steps from Rails to Trails. 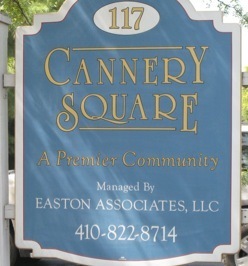 Enjoy all Easton has to offer at Cannery Square Apartments.